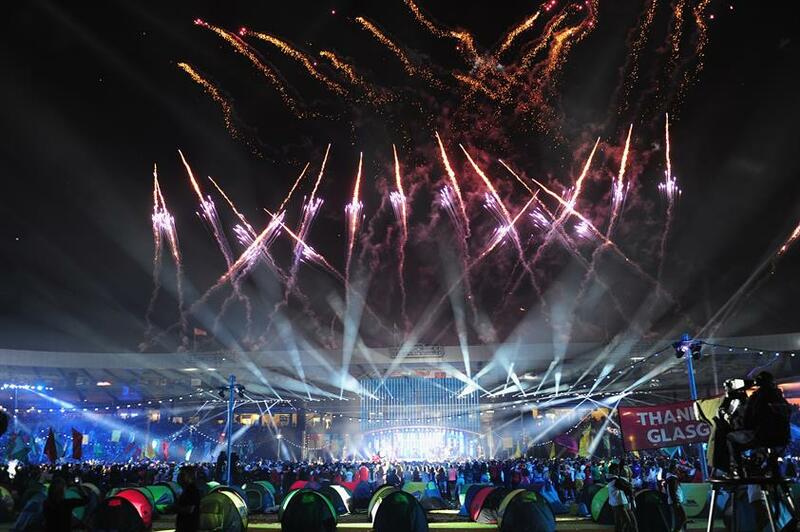 The Glasgow Commonwealth Games ended on Sunday (2 August) with a finale produced by agency Jack Morton Worldwide and lighting supplier Robe at Hampden Park. The event celebrated both the cultures of Glasgow and the games' 2018 host the Golden Coast, Australia. 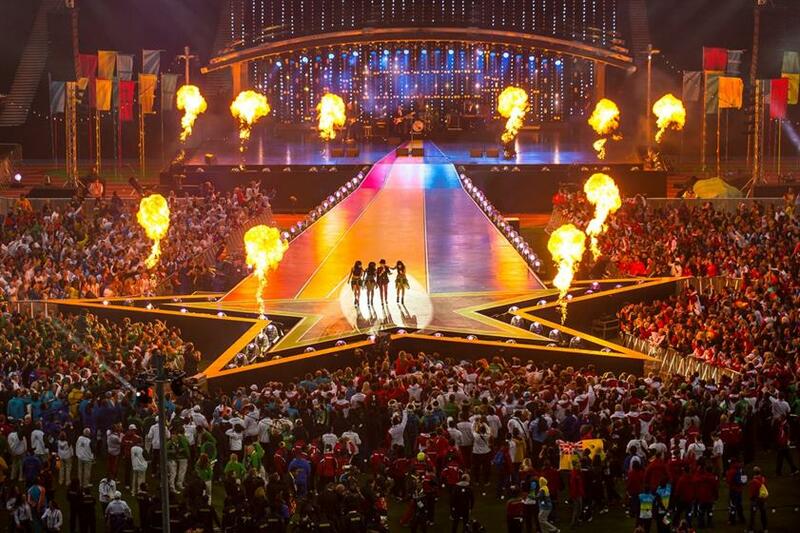 Highlights of the celebration included performances from singers Lulu and Kylie Minogue and a firework-lit stadium sing-along to Auld Lang Syne. The closing ceremony also featured sets from Scottish bands Deacon Blue and Prides and the official handover of the Commonwealth flag. 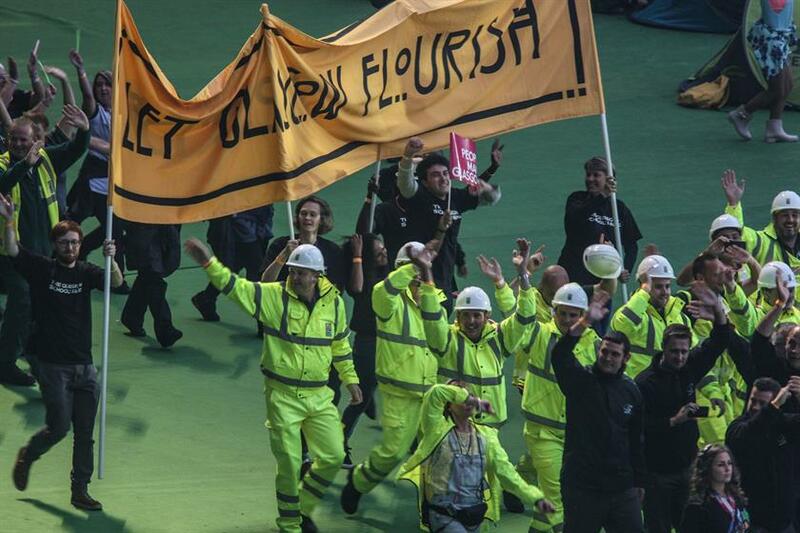 David Zolkwer, head of ceremonies and artistic director of Glasgow 2014, said: "Right from the start everyone involved with the ceremonies was very clear they weren’t going to be about us – they were going to be about all of us. They were Glasgow’s chance to express what a pleasure it was to have the world to stay for a while. "It has also been our pleasure and a great privilege to be part of this wonderful moment and to help shine a light on this great city’s generosity, humour and humanity."